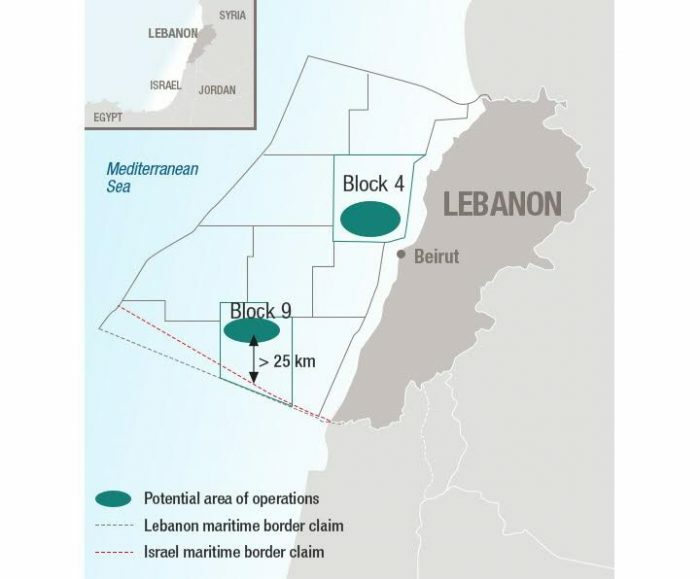 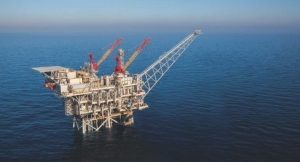 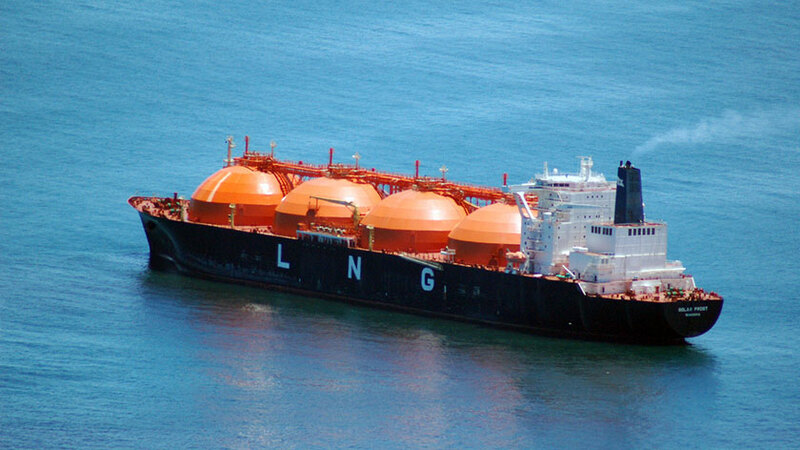 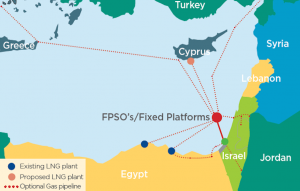 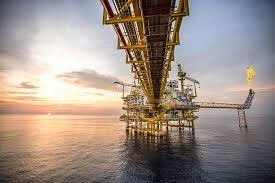 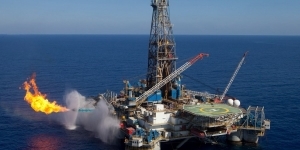 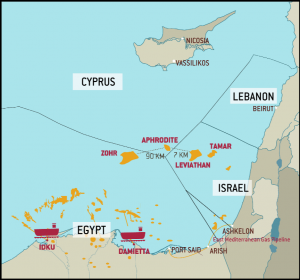 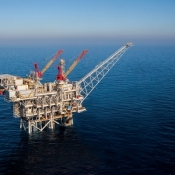 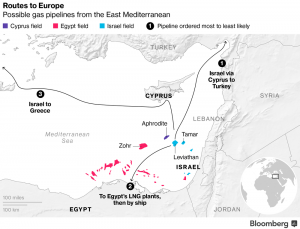 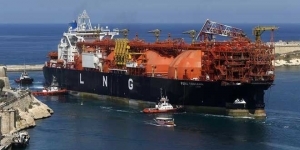 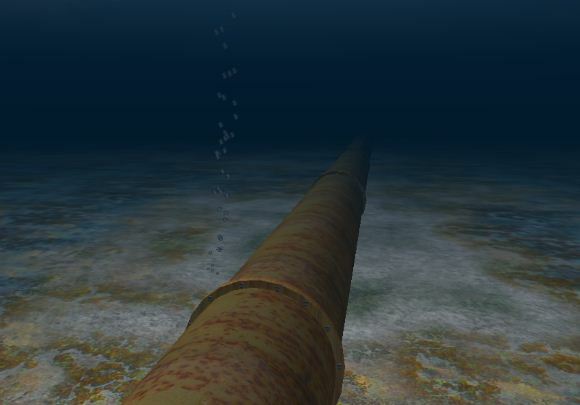 Lebanon will start drilling for gas in offshore Block 4 before the end of the year and intends to launch a second licensing round in January 2020 if everything goes according to plan, the Chairman of the Lebanese Petroleum Administration (LPA) announced Tuesday. 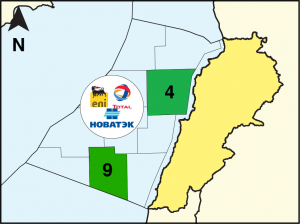 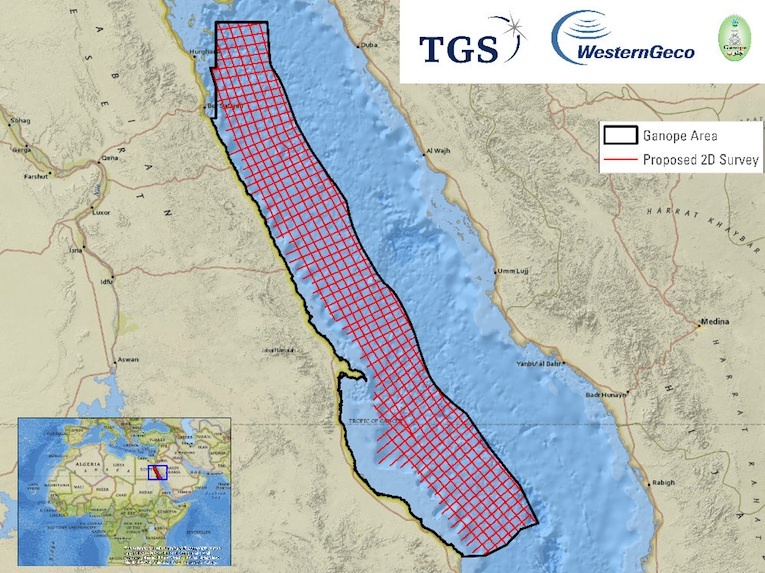 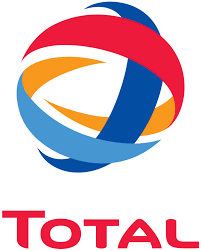 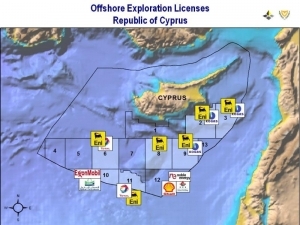 The consortium consisting of France’s Total, Italy’s Eni and Russia’s Novatek have been awarded contracts to drill in blocks 4 and 9 in Lebanon’s offshore. 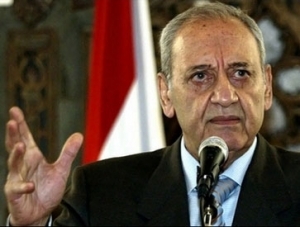 Wissam Chbat. 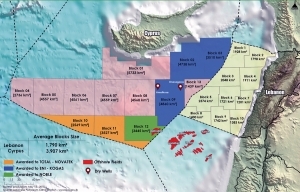 LPA Board member said the companies had decided to drill in Block 4 and then start work in Block 9. 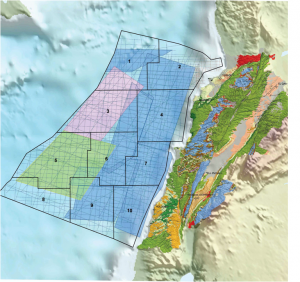 He said the firms would select the best spot in Block 4, taking into consideration the geological data they collected in order to achieve the best result. 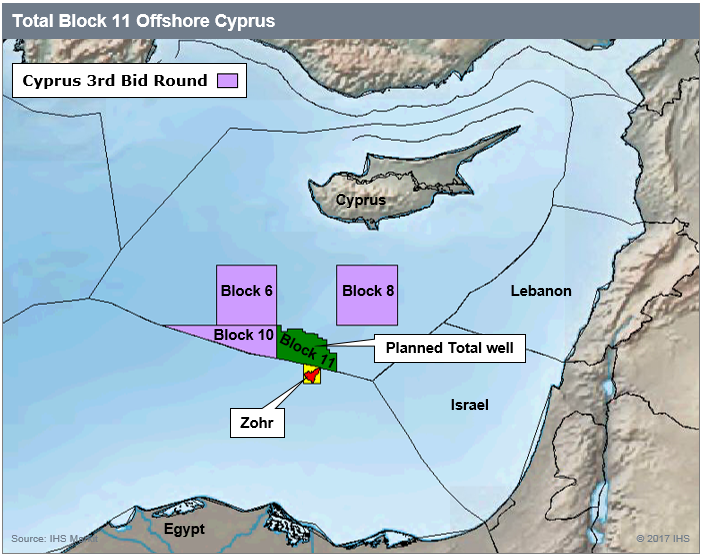 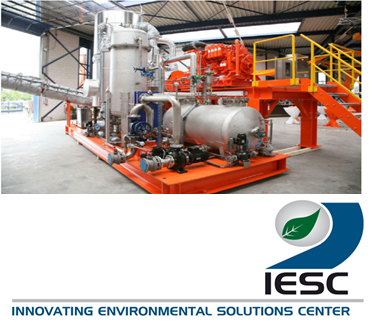 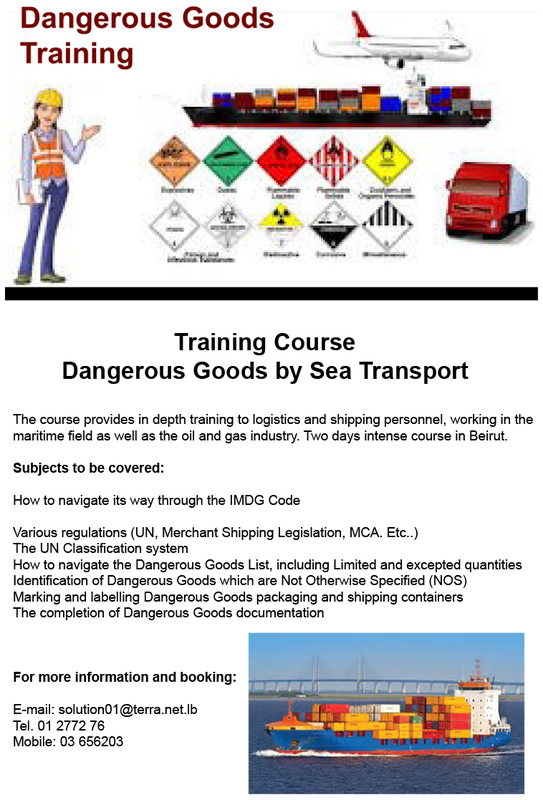 “The companies will bring a rig to drill for gas and this rig will explore for gas.” he said. 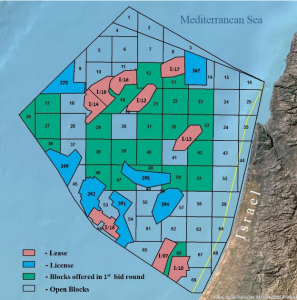 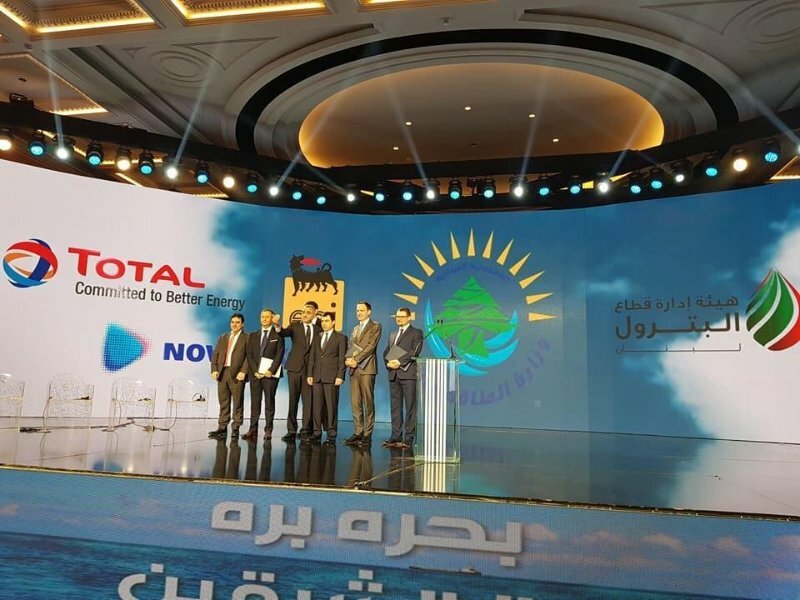 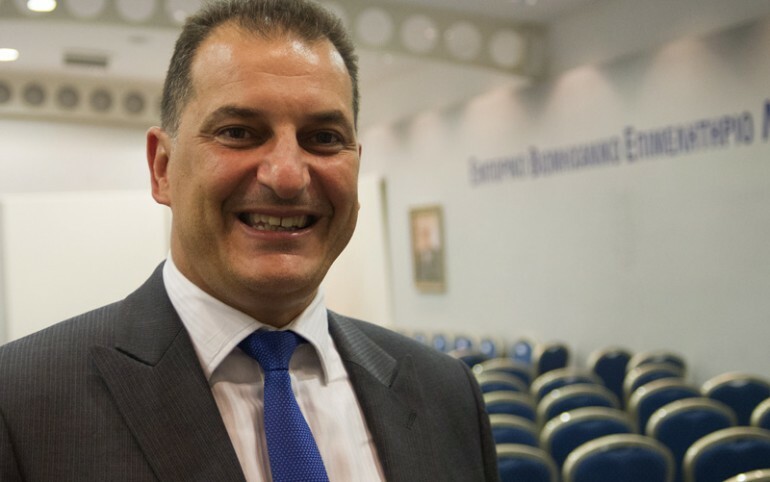 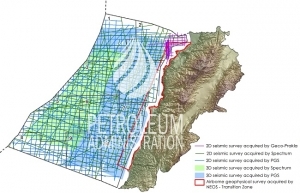 Lebanese Petroleum Administration Chairman Walid Nasr announced that the Energy Ministry would keep on executing the exploration strategy in blocks 4 and 9, where an environmental survey of the drilling sites has already started.